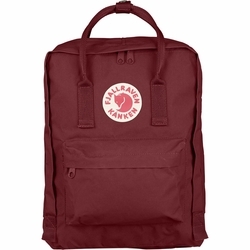 Fjallraven Kanken Backpack. Classic Kanken backpack with zipper that opens the entire main compartment. Very hardwearing vinylon fabric. Inside pocket with seat pad. Simple shoulder straps and handles on top. Reflector in the logo.